The family business Canada Goose announces the opening of a new factory in Montreal and the creation of about 650 new jobs! 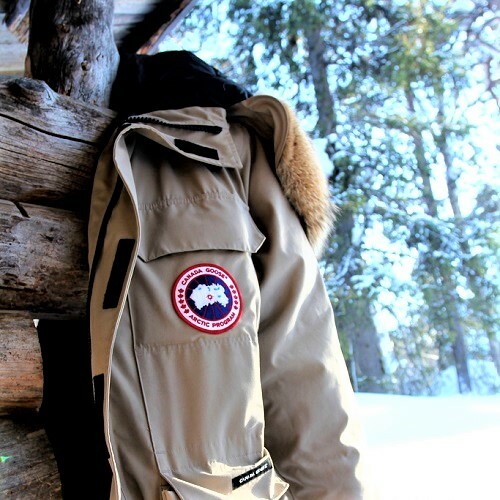 As apparel manufacturing moves more and more internationally, Canada’s apparel manufacturer Canada Goose announces the opening of a new factory in Montreal. As a result, it announces the creation of approximately 650 new jobs by 2020! The factory, which will be located on the legendary Chabanel Street, formerly the central landmark of the Quebec clothing industry, will already employ more than 100 people by the end of March. The family business founded in Toronto in 1957 by Sam Tick sees this new factory as an opportunity to revive the Montreal clothing industry. At the same time, Canada Goose wants to have a lasting positive impact on the community. To do this, Dani Reiss, grandson of the founder and CEO, unveils the implementation of a training program at the new factory in collaboration with the non-profit organization Montréal International. At the end of the course, apprentices will “instantly” get a full-time job opportunity within the company. For those of you who are interested!